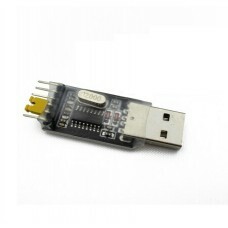 USB adaptor based on CH340 chipset. This unit can be used for TTL/5V/3.3V levels. Recognised in windows as Serial port.